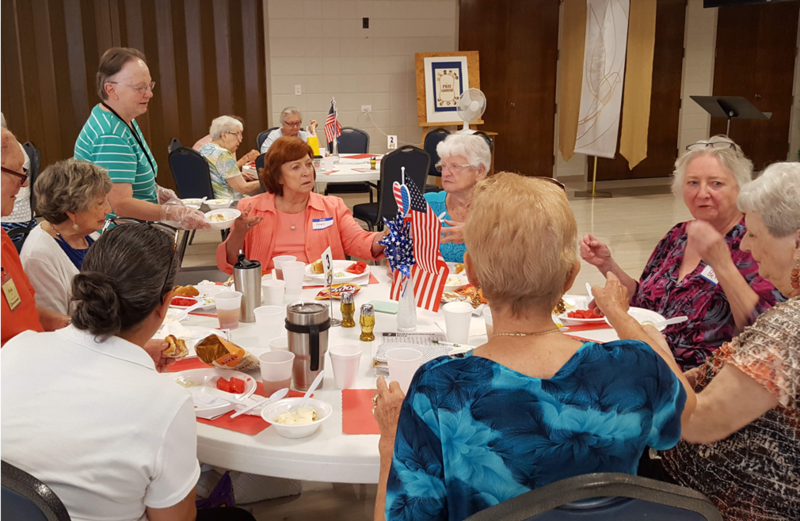 “JOY” Ministry was started with the purpose of bringing seniors together within our churches and community for fellowship and service in order to nourish the body, mind, and soul. We gather the 2nd Thursday of every month in the Fellowship Hall. Coffee and refreshments are available at 9:30 a.m. and our program begins at 10 a.m. Lunch Reservations are required. Donations accepted. Please call the Church Office at (828)464-8422 by 12:00 noon the Monday before each meeting or email Brandy Burnette.